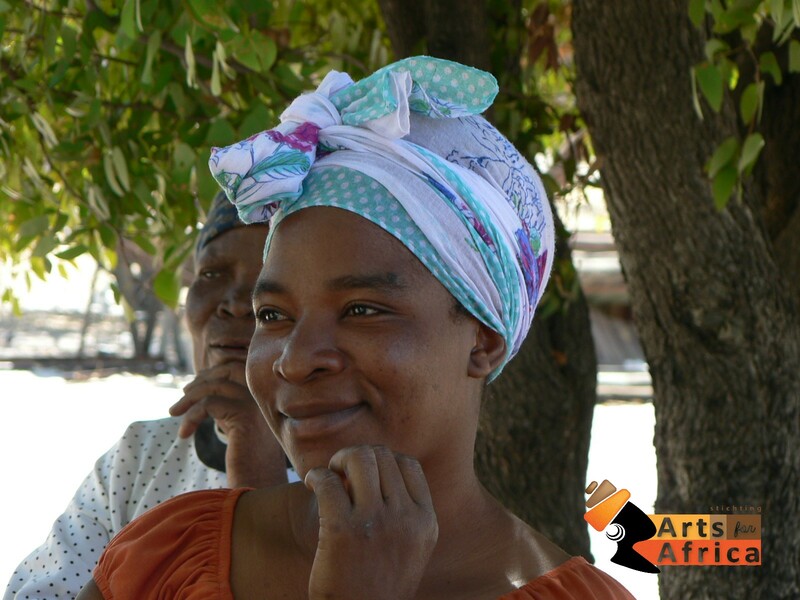 PROJECTS – Arts for Africa currently works with five weaver groups in Botswana. Bina (pictured), belongs to the Boseja weavers group. This proud group of talented weavers in Maun is our latest partner. Welcome aboard!